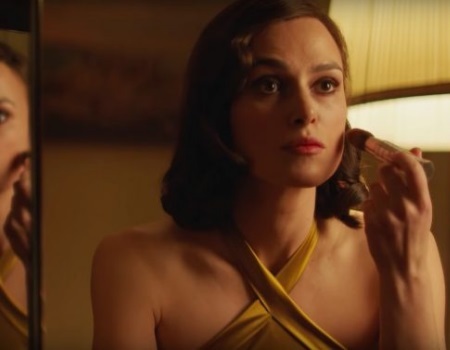 Cinema, Royal Spa Centre | 11:00 | Tickets £7.50/£6.50 conc/ matinee £5.50/£4.50 conc/ Parent & Baby £5 In 1946 Rachael Morgan (Kiera Knightley) arrives in the ruins of Hamburg to be reunited with her husband, Lewis (Jason Clarke), who is a British colonel charged with rebuilding the shattered city. 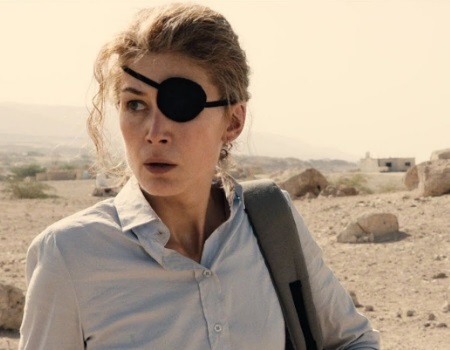 Cinema, Royal Spa Centre | 19:00 | Tickets £7.50/£6.50 conc/ matinee £5.50/£4.50 conc Celebrated war correspondent Marie Colvin is a woman who is as comfortable downing martinis with high society's elite as she is brazenly staring down warlords and fleeing from gunfire. 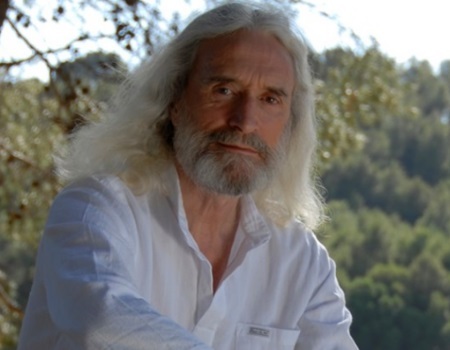 Main Stage, Royal Spa Centre | 14:00 | Tickets £14/ Group offer: buy 10 tickets get 11th free! 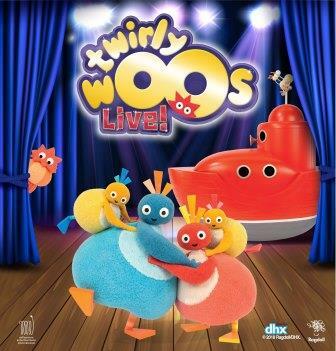 From the producers of The Very Hungry Caterpillar Show and Sarah and Duck Live on Stage comes another enchanting show for young audiences. The Royal Spa Centre and Town Hall can provide a wide range of options to help showcase your event. 2019 Panto On Sale Now!